Thank you for the overwhelming turnout for Tipping Point #3 @ The Co. Kuala Lumpur by Vulcan Post. 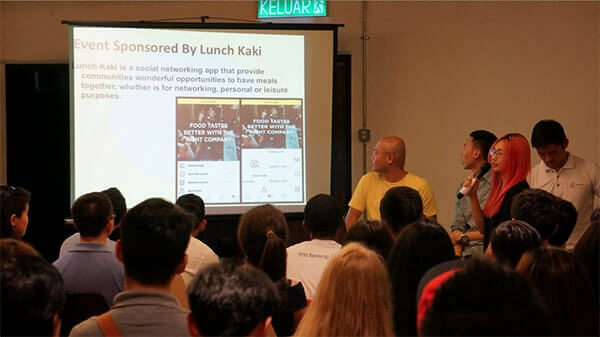 The event was proudly sponsored by Lunch Kaki. We hope to bring more activities to our Malaysian users, to thank you peeps for the past support. Do look out for more to come!